Ligonier looks like a town that time forgot, and locals like it that way. At the center of this quiet municipality in southwestern Pennsylvania is the Diamond, a small park that serves as a community gathering place. On Sunday evenings in the summer, there are concerts in the park’s bandstand. The first concert of the series features the local high school band, and it always draws a big crowd. If you’re feeling peckish after a performance, stroll over to the Ligonier Creamery for homemade ice cream. If you need specialized health care or want to see a Broadway show, Pittsburgh is about an hour and 10 minutes away. Can’t get tickets to see the Steelers play? You can watch the six-time Super Bowl champions practice at their summer training camp at St. Vincent College in Latrobe, just 20 minutes away. Admission to the training camp is free. Homes in Ligonier include close-to-town colonials for less than $200,000 and mountain homes with lots of land for $300,000 and up. 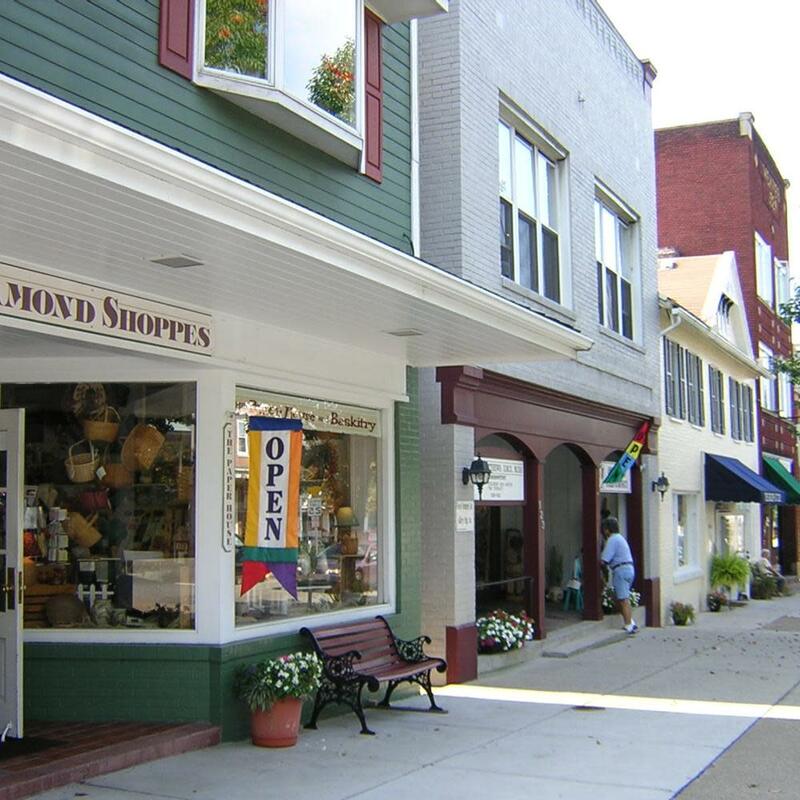 The median property tax in Westmoreland County, where Ligonier is located, is $2,010. Pennsylvania doesn’t tax Social Security benefits or distributions from 401(k)s, IRAs and other retirement plans. The state has an inheritance tax ranging from 4.5% to 12%, depending on the relationship of the heirs to the decedent.